MAJESTY OF REVIVAL is formed by Dmitry Pavlovskiy in the fall of 2009 in Uzhgorod (Ukraine). Following a number of demos and line-up changes the band releases the �Meaning of Life� (EP, 2011) which comes into notice of several labels. As the result MAJESTY OF REVIVAL signs a release deal with METAL SCRAP RECORDS and begins the recording of the debut album titled �Through Reality�, released in April of 2012. The album gets positive response and becomes especially popular in Japan. After several months of concert activity the band returns to the studio to record the second album. Meanwhile MAJESTY OF REVIVAL enters into a contract with British REAL MEDIA MUSIC management (having TIM RIPPER OWENS, SAXON, SILENT VOICES, DREAMTALE, SONATA ARCTICA, BLAZE BALEY in their roster). The new album �Iron Gods� is released by POWER PROG GERMANY/ METALISM RECORDS in late autumn of 2013. According to the results of airtime the album enters the annual top of some European web media and receives wide acclaim of critics. The album features guest appearance of Magnus Nordh (the guitarist of TIME REQUIEM, MAJESTIC, BLIND FAITH) and Jouni Nikula (REQUIEM, JACK THE FROST, ISANTA MEIDAN). As the first edition of �Iron Gods� is sold out by the summer of 2014, the decision is made to re-release the album by efforts of MEDIVAL RECORDS/ AMADEA MUSIC. Following the release, the band plays a series of live shows, issues a bonus EP consisting of previously unreleased material and goes back to the studio to give birth to the third album. During the record-session MAJESTY OF REVIVAL participates in the �Tribute to Sonata Arctica�. A little later some band members quit the band for the sake of their side-projects, and the complete line-up change follows. Only two original members � Vasiliy Irzhak (drums) and Dmitry Pavlovsky (guitar) � have remained in the new line-up of MAJESTY OF REVIVAL. 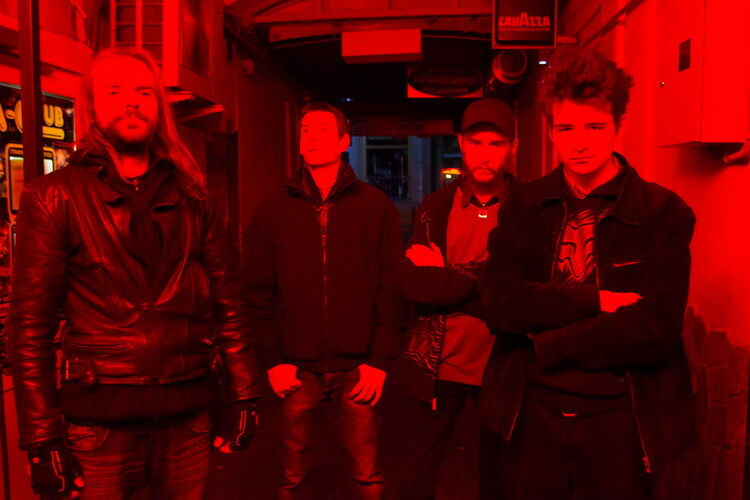 In November 2015, after one year of silence, mixing and mastering of the new album are finished and the band announces its standby status with new line-up! In spring of 2016 MAJESTY OF REVIVAL signs a release deal for the third album titled �Dualism� with More Hate Productions and Awal UK Ltd.!